Square pallets only allow your product to be seen from two angles, LoadRunner Round Pallets show a 360° view. More visibility means more chances to sell your products. Faster tracking and control of your products like paper rolls, polypropylene rolls and other products stored in large round containers. Walk around pallets for walk-around customers. Customers do not walk in your store like robots, they do it in circles. Allow easier movement around your pallets without corners. Your imagination is our creation! LoadRunner's Round Pallet came up after a simple idea of creating something circular, against all the industrial square shapes. So try something new and try it round! 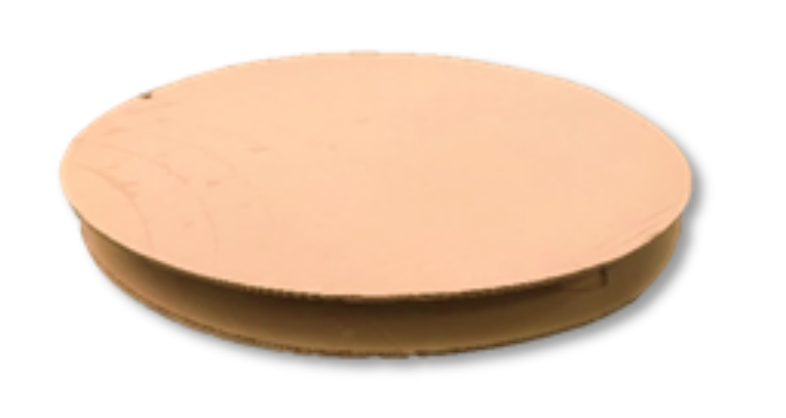 Not only are round pallets useful and cost-saving, they are highly customizable. We can customize your pallet by adding logos, stickers, holograms, waterproof coating, barcoding and RFID, and more. We also offer an optional feature to adjust the diameter to the required size of your products. Highly recommended to carry paper rolls, polypropylene rolls, textile sliver cans, Compositub cans, bottles, and generally any food product. As all LoadRunner® Pallets, our Round Pallets are assembled with water-based adhesive, without staples, nails, seams or splinters and comply with Exports Standard ISPM-15 and OSHA regulation. 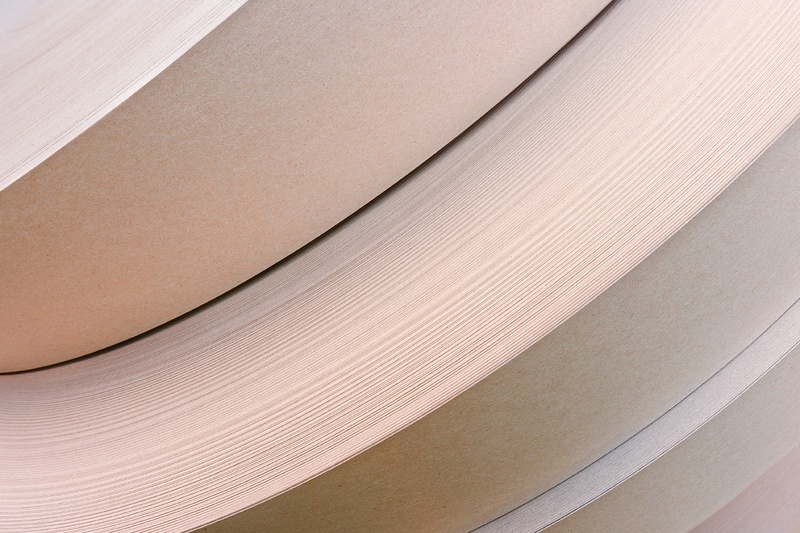 Learn more about the specifications and options of our paper pallets. Free guide covers material comparisons, pricing, benefits, sustainability and more. Learn more about how these pallets can be a green great alternative in your facility.